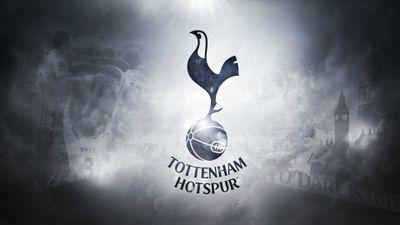 What year was Tottenham founded? What club did Spurs sign Son Heung-min from? 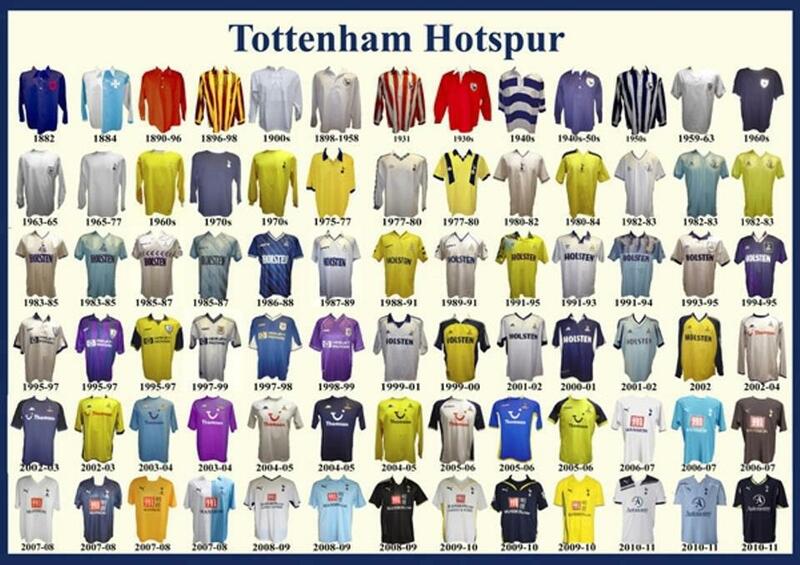 Who was Tottenham's Kit manufacturer between 1985–91? 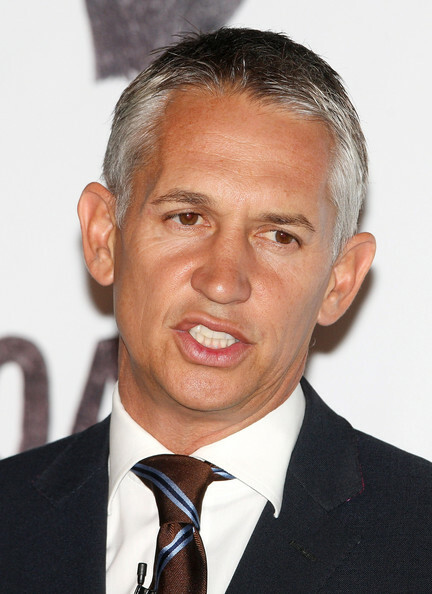 Which team did Gary Lineker join after Spurs? 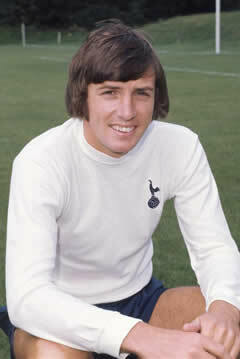 Who joined West Ham United as part-exchange for Martin Peters? Who dod Mauricio Pochettino manage before Southampton? The club's Latin motto is Audere est Facere" Which means what? 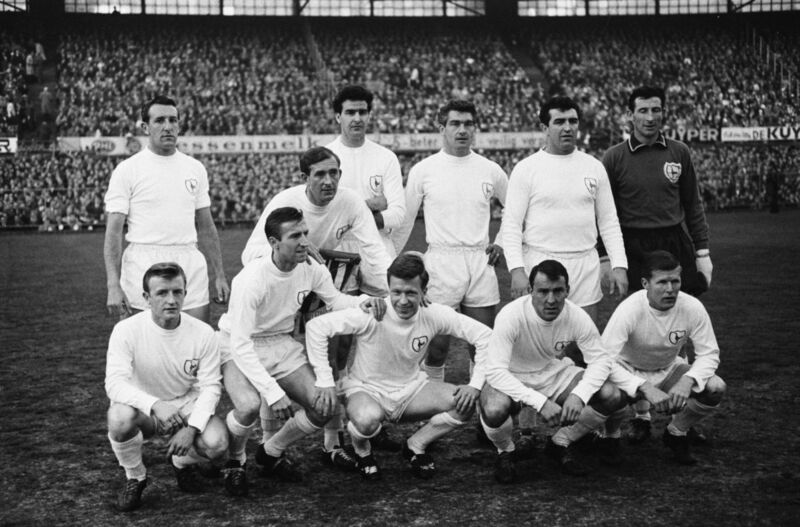 What year did Spurs win the UEFA Cup Winners' Cup? Where Tottenham sign Christian Eriksen from? 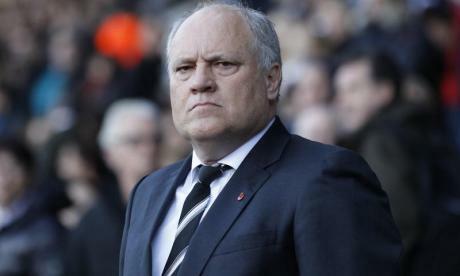 Who was the clubs manager before Martin Jol? 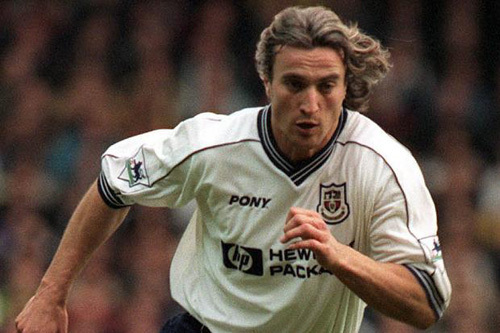 What year was club legend David Ginola born? True or False - Jermain Defoe has over 50 England caps? 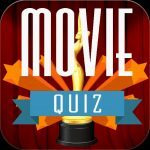 Who won the 1987 player of the year award? 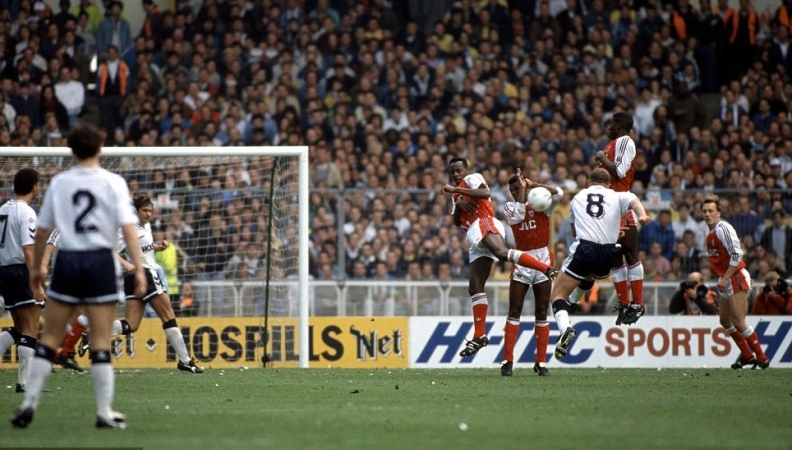 Who was the kit sponsor in 1991? Ex manager André Villas-Boas was born in which country?